More jobs for Local 115 NDP Announces Community Benefits Agreement. Fair compensation, respectful treatment and a safe workplace: Let IUOE Local 115 represent you. 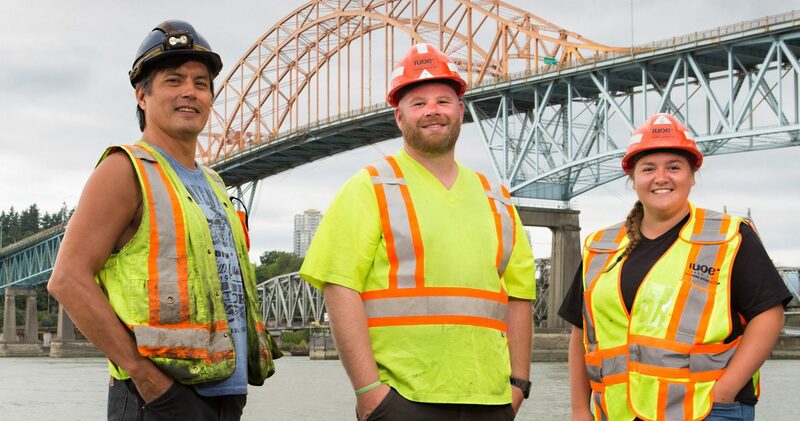 Help Build BC: Rise above with IUOE Local 115. 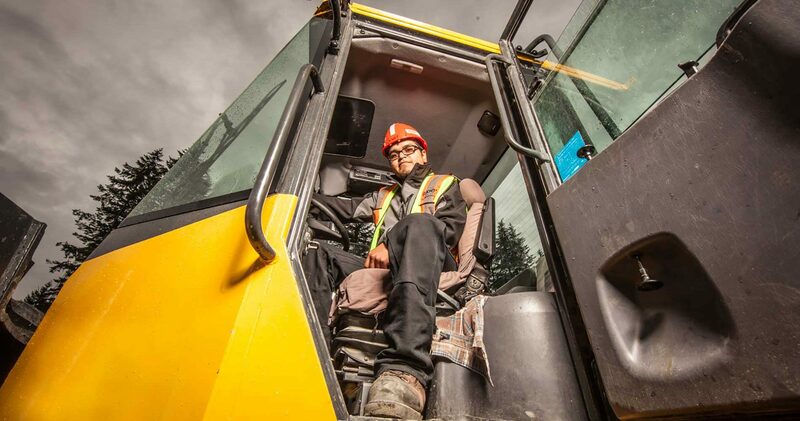 With over 11,000 members across the province, IUOE Local 115 gives you the opportunities you want with the protection you need.